The Eastern Oregon Sky could arguably be considered one of the best star viewing areas on the planet! I wish I had made it out there for this year’s meteor shower, but since I didn’t here is a photo from a camping trip last summer…it will have to do until next year! 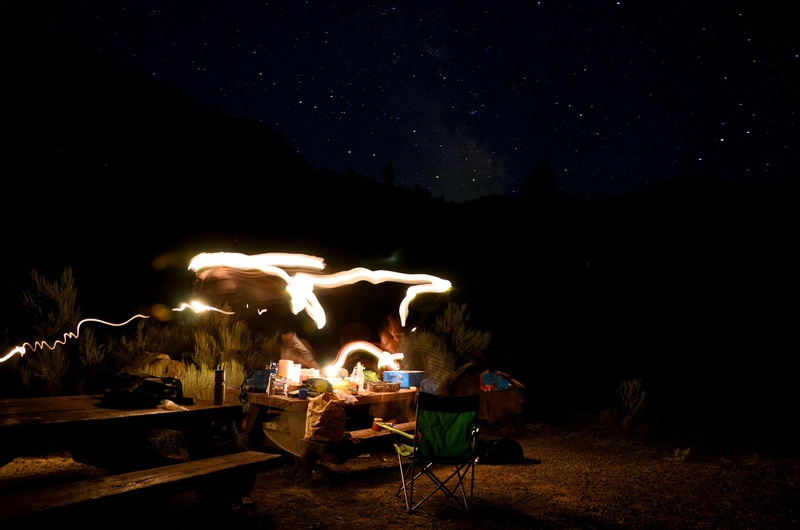 This entry was posted in Photography and tagged Camping, Eastern Oregon, Milky Way, night photography, Night Sky, Stars on August 14, 2013 by Lauriel~Arwen. Nice! Looks like the constellation Scorpio, and Antares, as the brighter star to the right. Wish I were there. Did you get the Milky Way just above the horizon?